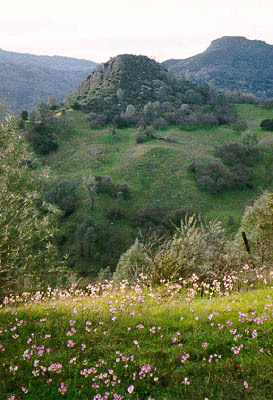 Coe Park is the largest state park in northern California, with over 87,000 acres of wild open spaces. The terrain of the park is rugged, varied, and beautiful, with lofty ridges and steep canyons. Once the home of Ohlone Indians, the park is now home to a fascinating variety of plants and animals, including the elusive mountain lion. Within Coe Park are the headwaters of Coyote Creek, long stretches of the Pacheco and Orestimba creeks, and a 23,300-acre wilderness area. The Pine Ridge Association was formed in 1975 to assist park staff in providing interpretive and educational programs to the public. It provides funds to support guided walks, evening talks , and the state park's volunteer program. 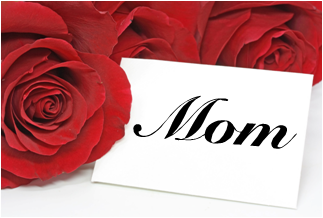 It also sponsors the annual Mother's Day Breakfast, the fall Tarantula Fest and barbecue, the Backcountry Weekend, and other park events. New Feature - Nature Sounds! 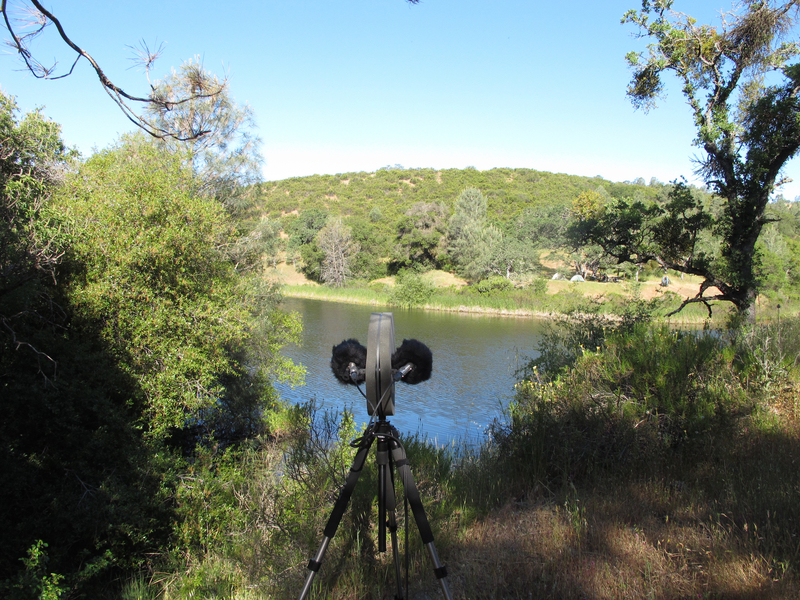 If we dropped you onto your favorite spot in Henry Coe State Park, blindfolded, and asked you to identify the place by ear, do you think you could? Sound is fundamental to the survival of most animal species. Animals use sound to locate and attract mates, and hearing is a key mechanism for finding prey and avoiding predators. Listen in to see what you can identify in the soundscapes captured by Steve Sergeant, principle investigator with the Nature Sounds Society, on our new Nature Sounds Page. Registration for the 2019 Backcountry Weekend is closed. Check out the Coe Park Calendar for upcoming events at the park! For one spectacular weekend this spring, Henry W. Coe State Park will again open the gate at Bell's Station on Highway 152 east of Gilroy. The Coe Backcountry Weekend, held in the little-traveled east side of the 87,000 acre park is scheduled for April 26 - 28. The event, sponsored by the Pine Ridge Association and the California Department of Parks and Recreation, allows visitors vehicle access to a remote and beautiful area. Once again, we're holding the event at the Ridge View camp site, which is about a mile and a quarter walk from the parking area. When you get there, you can sit down to a delicious western-style breakfast of scrambled eggs, pork link sausage or vegetarian patty sausage, hot-off-the-grill homemade drop biscuits, country fried potatoes, orange juice, coffee, tea, hot chocolate, and incredibly yummy fresh local strawberries dusted with powdered sugar. During breakfast you will be entertained by Cactus Bob and Prairie Flower. Bring the family and learn about Ranch Life and the Ranch Animals. There will be all kinds of animals to see and pet including some mini horses. Wander through exhibits and see what life was like on the ranch. There will be lots of crafts for the kids too. Bring your rubber boots and enjoy the nearby creek! The Henry Coe State Park Equestrian Mounted Assistance Unit hosts the annual Ranch Day event every spring at Hunting Hollow. The event is a perennial favorite with families. Spring days in Coe Park can be warm and wonderful. Now is the time to head out on the trail to explore and enjoy the full beauty of Coe Park. Check the Planning Your Visit page for current conditions and take a look at the What's Blooming Now page to see which wildflowers have been spotted! 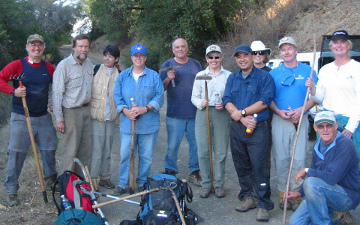 The mission of the Gilroy Yamato Hot Springs Association (GYHSA) is to protect, preserve, and restore public access to Gilroy Yamato Hot Springs, an area of Henry W. Coe State Park which is historically rich in cultural diversity. Please join us for tours, camp outs, special events! Weekend parking availability is very limited at Coe Ranch and Hunting Hollow. Arrive in the morning on Saturday or Sunday, carpool, or visit the park during the week! Visiting on Saturday, or Sunday on May 4th or later? Avoid the crowds and drive up to the beautiful Dowdy Visitor Center. Ground Fires are never allowed in the park. Gas stoves are allowed. 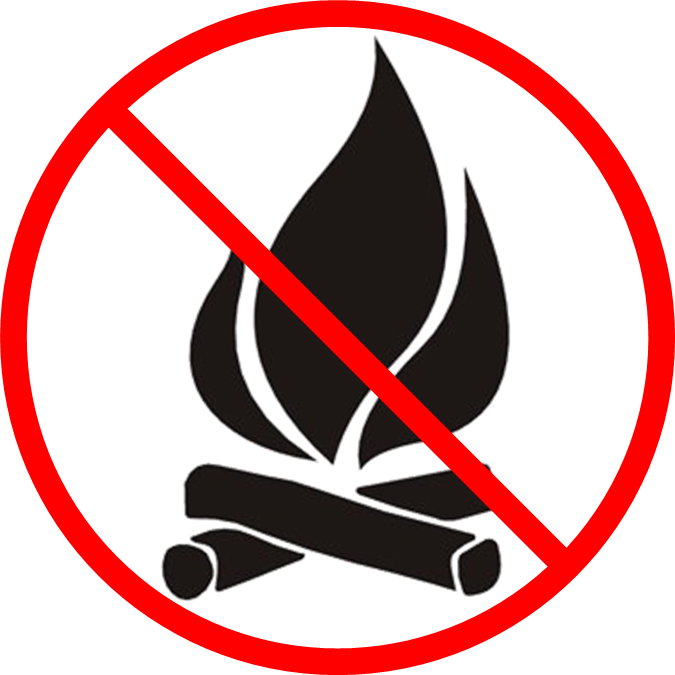 Check the Current Fire Regulations on the State Parks website for the latest fire regulations. We're always working to maintain and improve the buildings, trails and springs that support our park users. There are springs to repair, trees to remove, trails and roads to maintain, dams to clean and all kinds of short, 1-3 day activities to help Coe Park. Click here to find out how you can Lend a Hand.